Reservations on the Thalys high-speed trains are mandatory. We recommend you make your reservations as far in advance as possible. Your Eurail Pass has to be valid in at least one of the countries you travel in with Thalys. The Thalys is an exceptionally comfortable train, offering free WiFi, individual power sockets, and free newspapers. 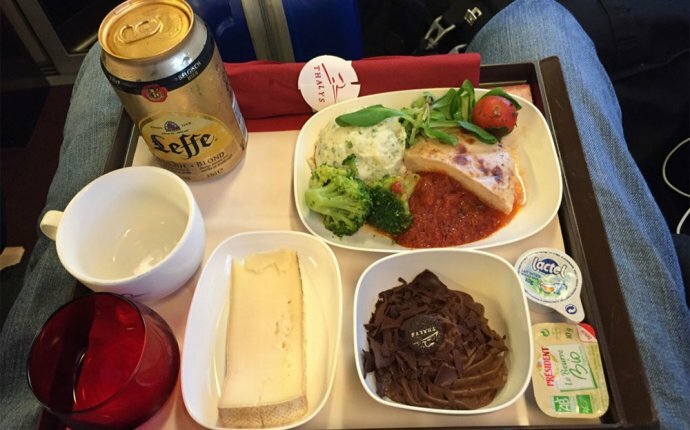 In 1st class, complimentary drinks and a hot meal are served at your seat. This is why reservation fees for the Thalys are higher than average.